We are proud to present Home Ulpan, a UNIQUE method with which you will be able to reside with a native Israeli family, absorbing Hebrew culture as you learn to read or speak basic Hebrew in just 3 short days. 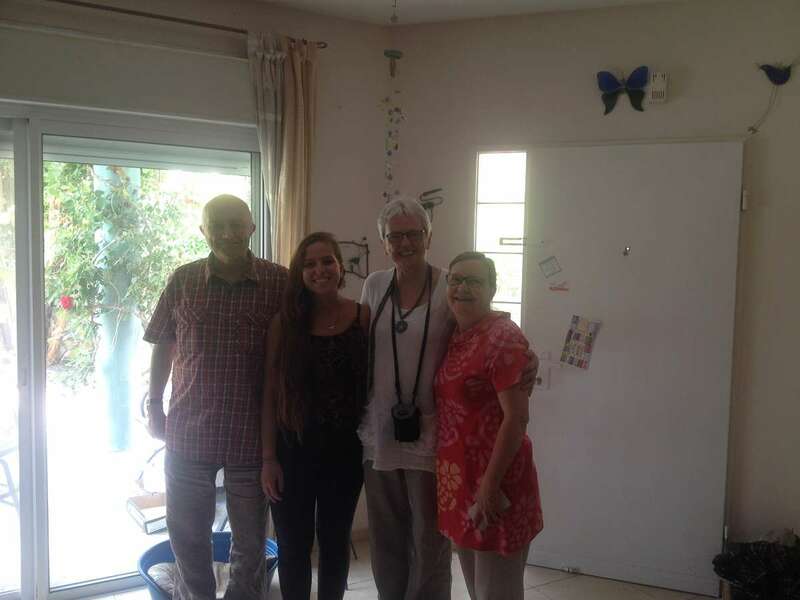 HOW CAN YOU LEARN HEBREW WITH HOME ULPAN? The Hebrew courses will take place for a minimum of 10 intensive days, in a Hebrew learning group of 1-6 students (20 hours per week from Sunday to Thursday). If you’d like to join our amazing and unique courses and to learn Hebrew in a different environment, you are invited to leave your details here: Students who live nearby can join the course without accommodation. The courses will be taught by a teacher who has a B.A. Degree in the Hebrew language and in Arabic. She has been specially trained to teach Hebrew to foreigners. Students will learn in the teacher’s family home, with the pace of instruction geared to the abilities of each student. What do we focus on as we learn Hebrew? Conversation, reading writing, and grammar. Computer and audio lessons will be included. You will practice your Hebrew in real-life situations: in the street, at the supermarket, at the post office, etc. At Home Ulpan, we are excited to share our flexible methods for learning Hebrew in Israel, starting from basic Hebrew and continuing on to technical and business Hebrew for those whose needs are more advanced. Home Ulpan is unique in Israel for its content and tailor-made programs, adjusted to the needs of each student. Your studies can be combined with accommodation in the family home, allowing you the amazing opportunity to immerse yourself in Hebrew culture while you learn the language.